Homeland Security and Compliance with U.S. - TransCaribe.com - Trans Caribe Express Shippers, Inc. 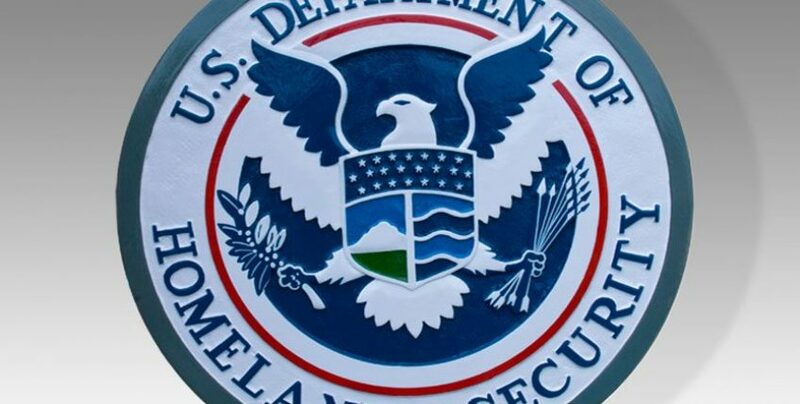 Homeland Security and Compliance with U.S.
Government regulations, monitoring acceptance of business parties against an ever-changing list of denied countries, businesses, or persons. On the borderless Internet, controlling distribution of products and services in order to comply with security risk regulations, agreements or marketing policies presents significant challenges.